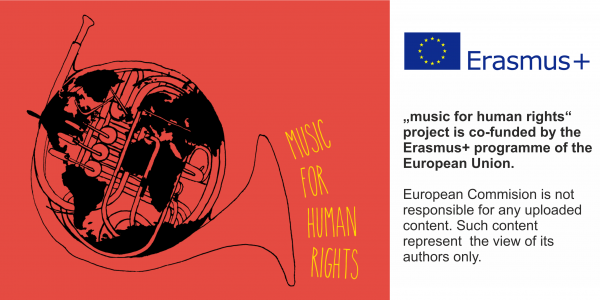 After the last project exploring roots and ways of cultural diversity in music, we restart our tour around Europe. For the begin two youth exchanges are approved. the one in Jerusalem, which will be held from 1st to 11th March and the one in Berlin, which will be implemented between 29th April and 9th May….